Bayon News represents a free live streaming TV channel that is national. It is a TV station owned and operated by the state. 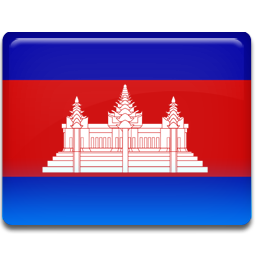 The channel is located in Phnom Penh and it broadcasts programming with news as well as with entertainment.